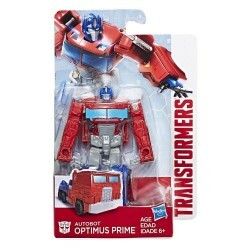 Collectible Transformers: Robots in Disguise Combiner Force Legion Class figures are smaller-scale figures that feature classic Transformers conversion. Change this Legion Class Heatseeker figure between robot and SUV in 6 steps. Scan the Decepticon shield on this Heatseeker figure to unlock a token in the mobile app (see below for app details). Collect other Legion Class figures and create your own Autobot vs. Decepticon battles. (Each sold separately. Subject to availability.) Choose a side, and prepare for battle! 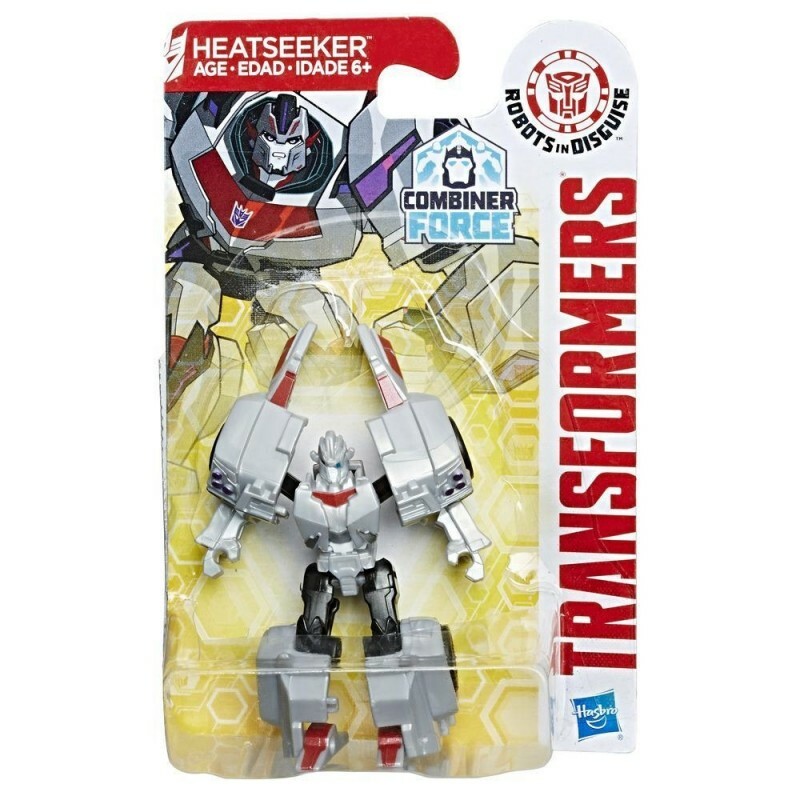 When Heatseeker gets his wheels on the road, there’s no stopping him. 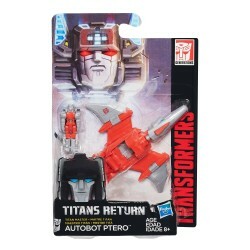 The reckless Stunticon gets a thrill from messing with others and wreaking havoc of roadway destruction. 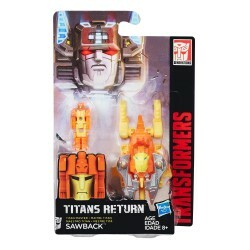 Equipped with long-range, heat-seeking missiles, Heatseeker could turn the Autobots into a pile of colossal road wreckage from miles away. 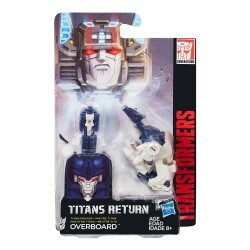 Join the battle with this figure based on the Transformers: Robots in Disguise animated series. 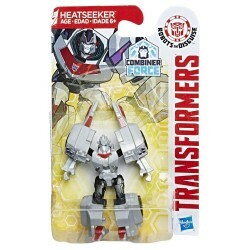 Includes Heatseeker figure and instructions.